Check with your city's ordinances before constructing your chicken coop. 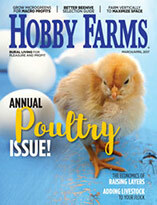 Before building your chicken coop, make sure you are complying with city ordinances. Depending on where you live, your city or township could restrict the size or location of your coop—or not let you keep chickens at all. 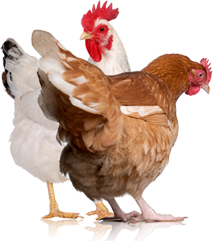 For instance, Ben Ortiz, city planner for Longmont, Colo., says elected officials in his city are considering whether to let residents keep chickens. Ortiz says many residents have cited financial sustainability as a major reason for raising roosts. “There may be some pent-up demand for this kind of thing,” he says. 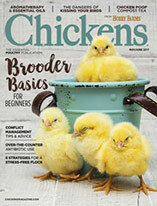 New York City, Los Angeles, Seattle and Portland, Ore., all permit urban chickens, Ortiz says. 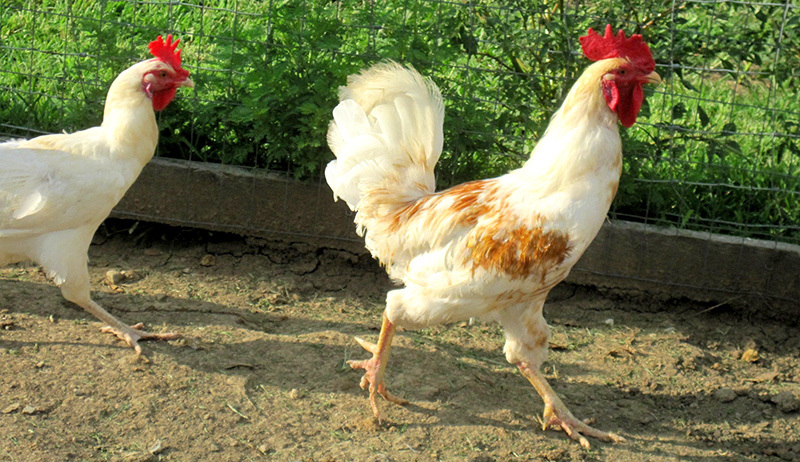 A review of their laws shows such cities generally limit residents to five or fewer hens, with no roosters. Municipalities like these commonly dictate how many chickens you may keep, as well as the logistics and planning for your chickens’ home. For instance, they may tell you the distance your coop should be from the property’s lot lines, from existing structures and from the road. They may also restrict the size of your structure and tell you the type of foundation it needs. So before you begin construction, contact your local building department. Let the official know that you’re planning a structure to house animals, as different rules may apply for animal housing than for other types of structures. Obtain the proper permits, and display them as required while you’re building. If you try to take shortcuts—or fail to obey your city’s ordinances—you may be stuck with a costly fine.